Gorgeous. I love the Reverse Confetti flowers. So beautiful! LOVING the colors and the flowers!!!!!!! Everything is so clean and crisp, Tracey! Gorgeous colors! Way to rock the colors Tracey! 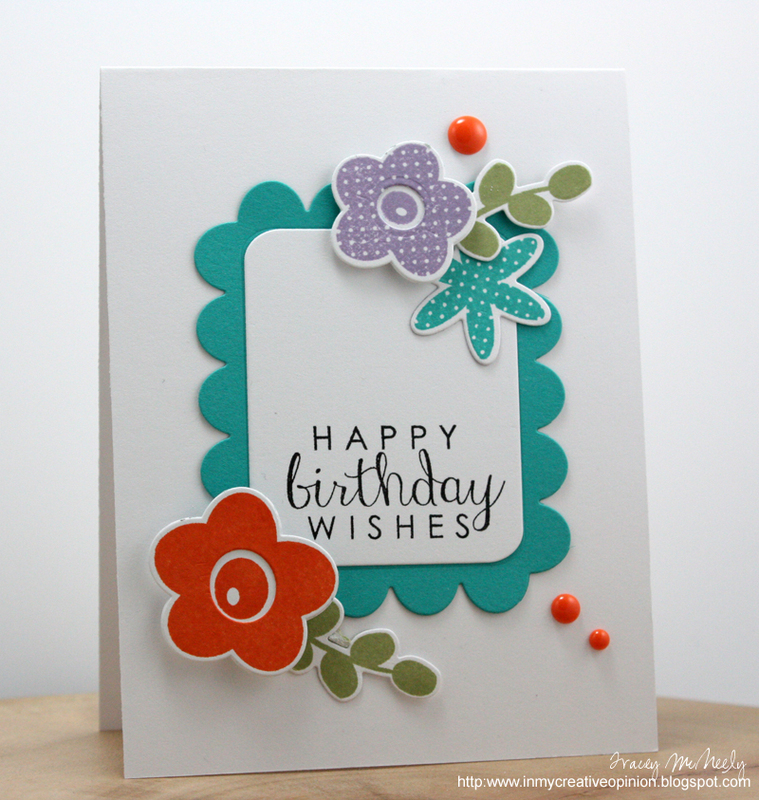 Such a beautiful card -- I just love these colors together. This is stunning my friend! 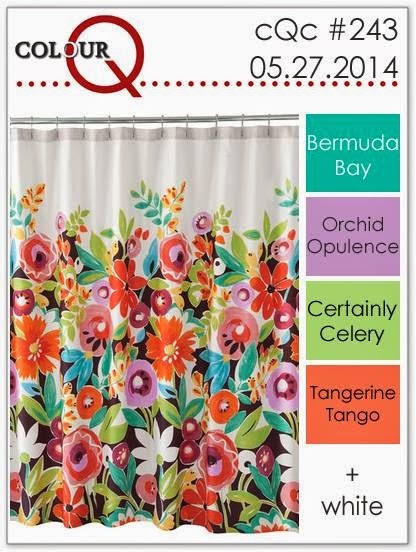 Love the colours and your amazing design! Love how the colours pop against the white. Great card. Perfectly balanced again! lol I love how you've used the bright colors as accents, the white canvas makes them pop so well. 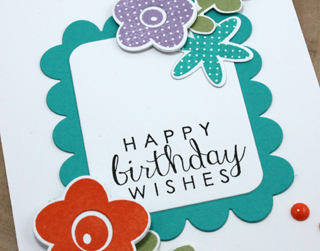 The die cuts, the colours, the layout = one stunning card!! Quick question - if you have a second- can you share your views on SU inks? I'm becoming very interested (cmayne@shaw.ca) in ordernig some. Recommendations so appreciated! I love this Tracey! These flowers just pop right off the card! I love all the floral layers Tracey! So pretty Tracey. I love the flowers framing the sentiment! Squeal!! Tracey this is my new FAVE from you!! Love the little blooms and that scalloped frame. Every time you use it I kick myself for not adding it to my last order LOL, next time!! I love how these colours pop off of the white, Tracey! And those flowers are super cute! Those images almost jump off the page with their vibrancy - love the little frame!